Three proposed bills passed by state legislators would have imposed $25 fines on the use of tobacco, marijuana and e-cigarettes at parks and beaches across the state of California. The promoters of this bill cited wildfire and public health concerns as reasons for wanting to implement such a ban. The lawmakers who proposed these bills reportedly hoped that the $25 fine proposal, as well as more specific guidelines outlined in the bills, would have persuaded Brown to endorse them. 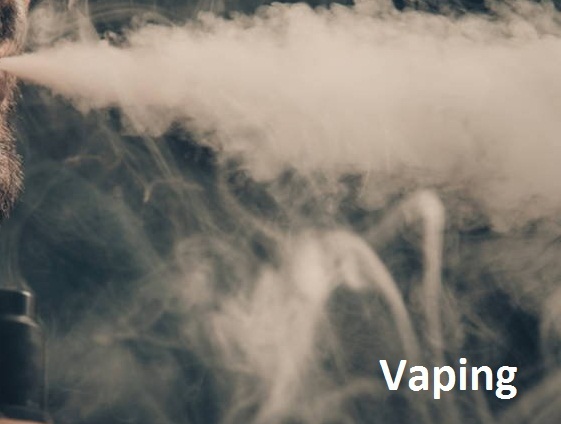 On the other hand, several public health experts will be encouraged by the fact that these regulations which fail to differentiate between smoking and vaping,have not been passed. A recent report published in the journal Nicotine & Tobacco Research, points out the importance of distinguishing between regular cigarettes and their safer alternatives. The Northwestern Medicine report explains how putting e-cigarettes in the same category as cigarettes leads to misguided research and erroneous policy.